is a time for healing. The "latter days" appear to be upon us. 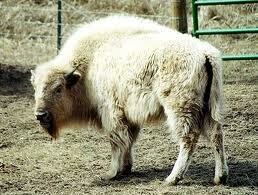 This can be considered the Time of the White Buffalo. When we remember the stories about the Buffalo Calf Woman of the Lakota Sioux, and the pipe, and the six ceremonies she brought to them, we realize that these are only some of the many events Creator has brought us. We have the prophecy of the Hopi where Pahana promised to return and bring with him the piece of tablet so the Hopi would recognize him when he returned. We have the promise that Spirit would send us His two witnesses in the end days. When I asked Creator how I could be involved in so many various events, He said that they are all related. And that makes sense. We have one Creator and He caused all these things to happen, so it would be logical that they are all related. It is like the Lakota tell us, "We are all related". with the wholeness of creation. with kind hearts and humble spirits. 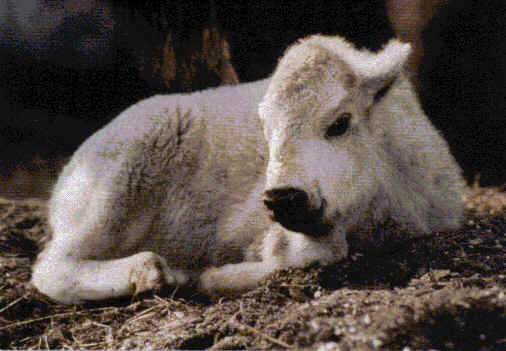 that we may create a nourishing environment for the yet unborn.